Iceborne will deliver all-new locations, equipment, creatures, and more to Monster Hunter World players in late 2019. Monster Hunter: World is a massive experience that has persisted since launch with tons of content of players to engage with and Capcom is setting the stage for the game's next wave with a tease for a major expansion. 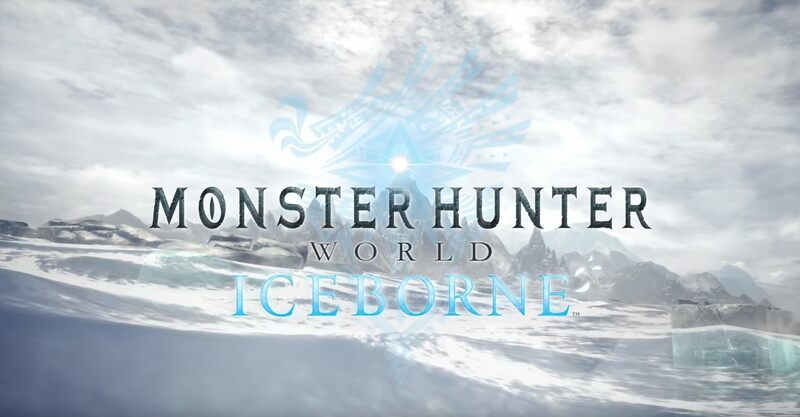 It's called Iceborne and is set to launch in autumn 2019. Iceborne will feature a new story that takes place after the events of Monster Hunter: World. The experience will be supported with new monsters, locales, moves, equipment, and a new quest rank. 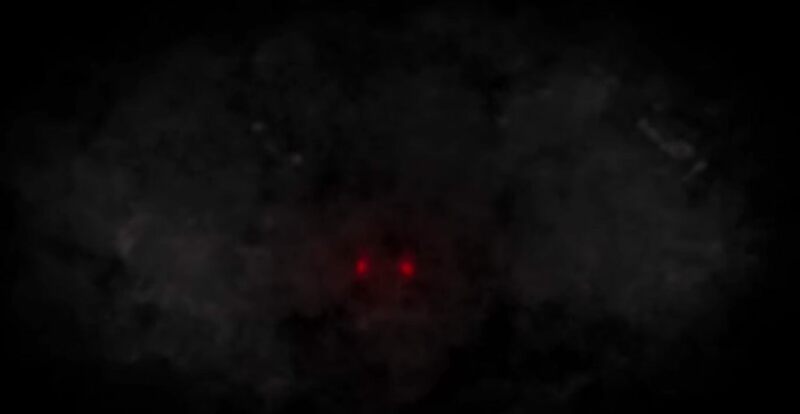 A returning creature is teased at the end of the Monster Hunter: World Iceborne trailer as well. There's sure to be smaller updates to the game before the Autumn release of Iceborne. One that was recently revealed is a crossover with The Witcher 3: Wild Hunt in which Geralt of Rivea, a legendary monster hunter in his own world, crosses over into the series. His cameo comes with an experience that "blends RPG mechanics of The Witcher 3: Wild Hunt with Monster Hunter: World's game systems." Which creature from Monster Hunter lore is returning in Iceborne? I have given Destiny 2 a verbal beatdown that borders on cruel, but Monster Hunter: World could take a few notes about how Bungie handles social spaces. With Destiny 2 I always feel connected. I can be a solo player in the Tower and it feels alive. In Monster Hunter: World, it’s just you in Astera unless you head up to the Gathering Hub. I think I’ve been there twice, and I have no idea why anyone would need to go back. It leaves me feeling somewhat alone when I’m playing, even though I know thousands of others are in the same space. Monster Hunter: World puts the armor, loot, and resource systems of Destiny 2 to shame, but I can’t help feeling like Astera is a missed opportunity as a social space. That lonely feeling continues when you head out on an expedition. Yes, you can fire that SOS and be joined by a few fellow players, but it feels forced. It’s the difference between inviting someone into your home to visit and bumping into strangers while you’re running errands. You may not talk to those strangers, but you take comfort from knowing they’re out and existing in the same space as you. I’m not saying Monster Hunter: World needs to be more like Destiny 2, but there’s a disconnect with the co-op and multiplayer for me. Iceborne will require a base copy of Monster Hunter: World, which is available now on PS4, Xbox One, and PC. The specific release date is unknown at this time, but the window of launch is autumn 2019. If you're still chipping away at the wealth of content the base game is already flush wish, check out our Monster Hunter: World walkthrough and guide so you can get where you want to be as quickly as possible before the new expansion goes live.